Improve the process of your construction projects. Easily check important data in the log or report. Never have the trouble to search back or remember data from months ago. Strengthen your team with the necessary information remotely and manage your projects simultaneously in the user friendly control panel. Eliminate information loss in projects. All your work instructions or assignments are automatically documented in a digital log and safely stored in the cloud. 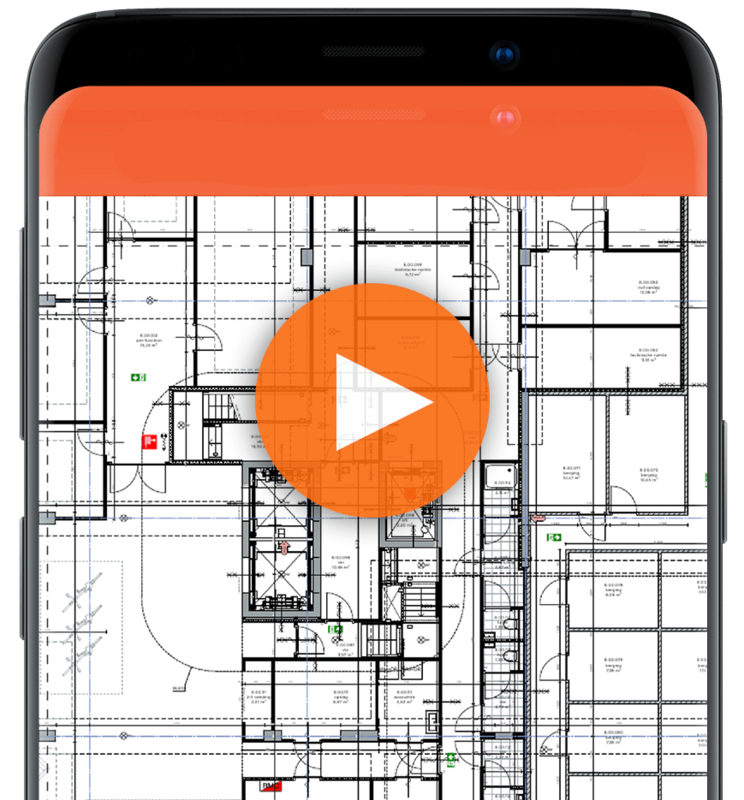 Create, share and assign work instructions in seconds. 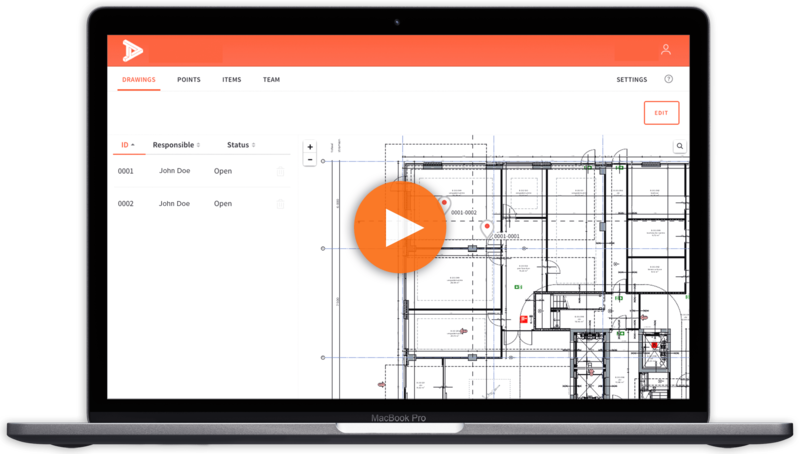 Keep your team up-to-date with all the details, directly linked to your building plans. Forget paperwork, chasing information and repeatedly traveling to the construction site. Create daily reports at the touch of a button. Get an overview of executed and assigned work of team members at any time. Analyze, view and assign via the smartphone tablet or desktop. Use DiviD on your tablet, smartphone and computer. Use the app also without internet. So you can work anywhere. Your work agenda in one place. You know exactly where to do what. 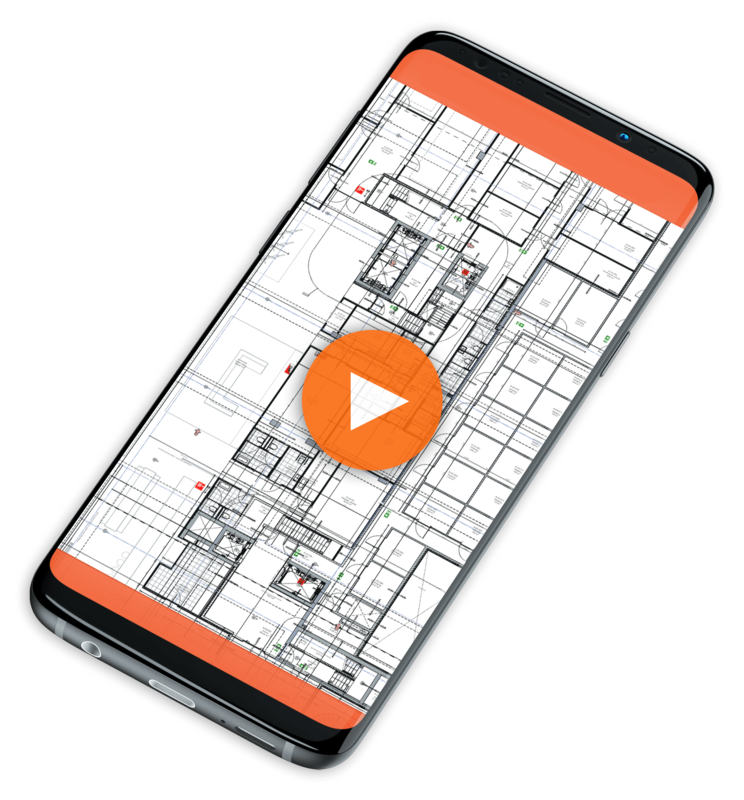 "DiviD helps me streamline my workflow for all my projects by giving a detailed overview of all my subcontractors"
As a standard user, you can see which activities have been assigned to you. If you have done something, show this with photos and a description. Get invited to a project for free by a premium user and get started with your standard account.